What was the highest price ever paid for anything? You’re supposed to pay your own way in this world…right? All religions (and worldviews) require your good deeds in order to “go to a better place” when you die. Or reach a higher plane of enlightenment. All religions, that is, but one. You’ve no doubt heard, when so-and-so died, how he or she was “a good person” so naturally he or she is in a better place. Right? Well, there’s one religion that says no one is good except God. That must be the intolerant, mean religion. Right? What if I told you that was the religion where God was willing to pay the highest price ever paid for anything? And what if I told you that price was His life? His eternal life. And He paid it for YOU and ME. You and I don’t have that much to give. God saw how awful we humans were and are…over and over again. So, He almost destroyed the whole planet and everyone on it with a worldwide flood. But He didn’t completely destroy it because of one man, Noah. God decided to start all over again with Noah and his family. And things have been peachy keen ever since. About 2000 years ago, your Creator decided to take matters into His own hands. His physical hands. But He didn’t have physical hands because, from eternity past, He was always the life-giving, Holy Spirit God. However, He designed a way to get the hands, feet, and body He needed to save us from ourselves. He became a man and dwelled among us. For about 33 years. And He is now, forever, the Man, Jesus. In other words, He is now fully a man, and will be fully a man forever into the future. Giving up what He had always known and been, in order to save you and me from ourselves, Jesus made the ultimate sacrifice and paid the highest price ever paid for anything. Are you willing to show Him how much you appreciate it? Here are the lyrics to a song I wrote about that price. 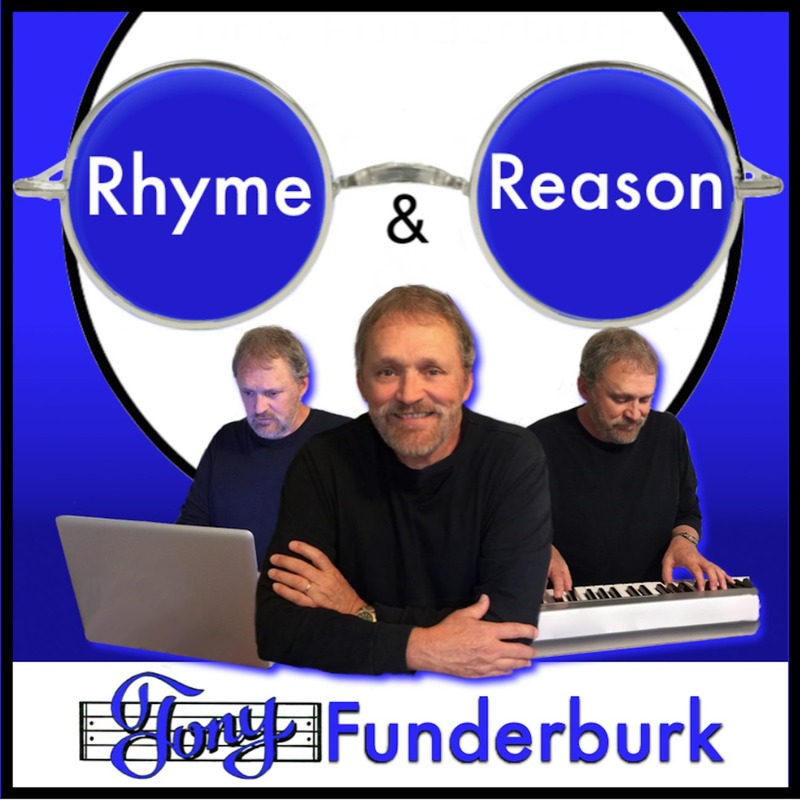 Listen to the song on this episode of the Rhyme and Reason Podcast. Or get a higher quality recording of it on the Raise The Praise CD. You gave up all You had. The only One who saves my sinful soul. You died for me…and did so willingly. Your body…Your blood has made me whole. Into Your Grace on high. You paid the highest price. How I get to be born twice. And share with your friends, family, business owners, and everybody. Don’t keep this good stuff all to yourself.